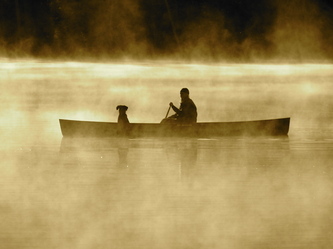 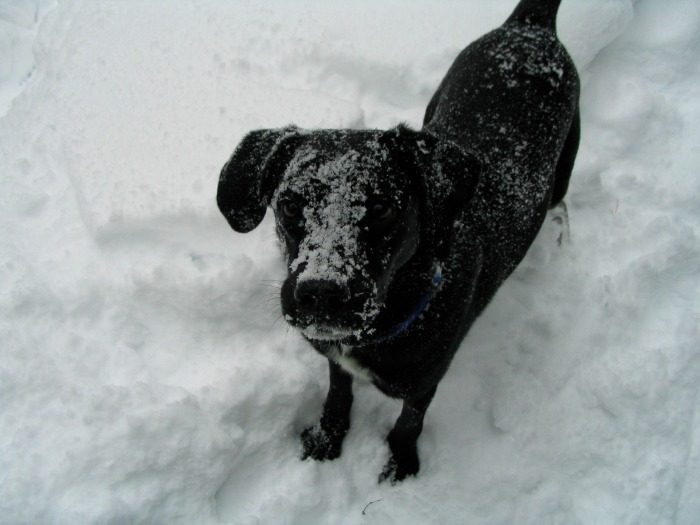 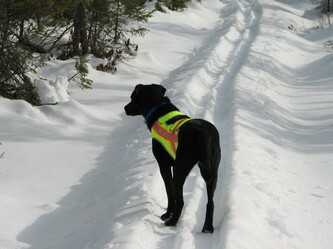 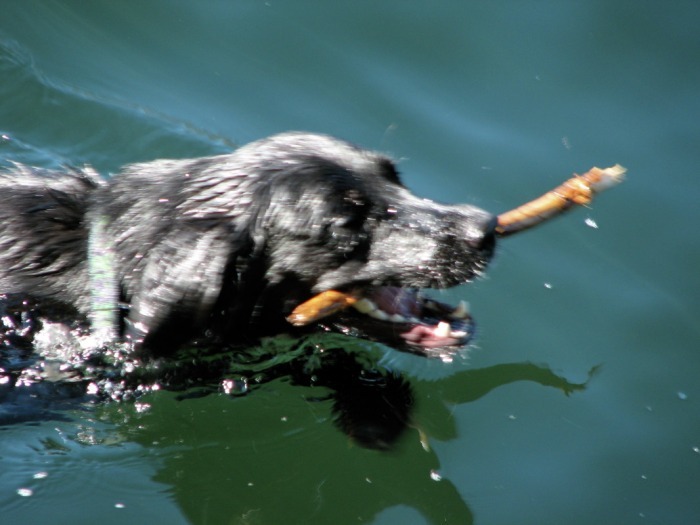 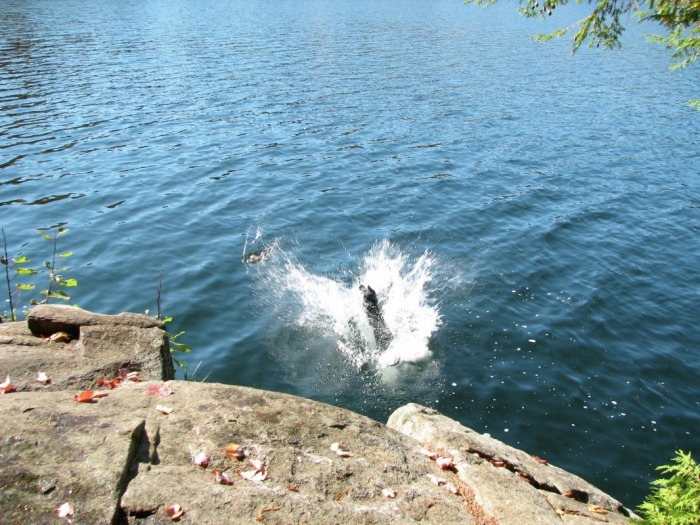 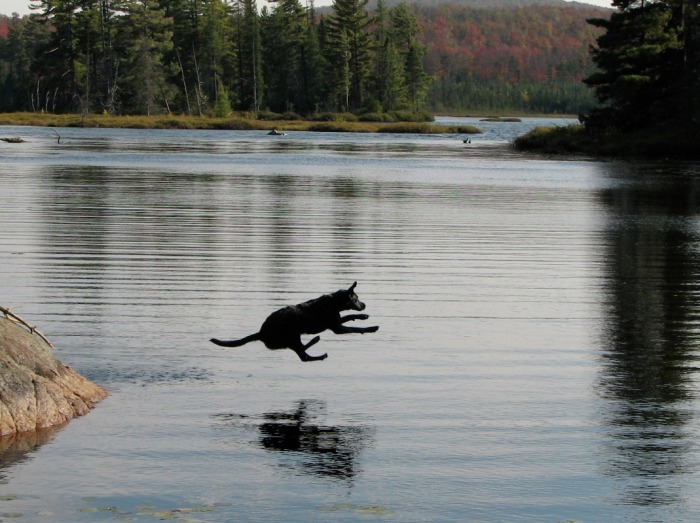 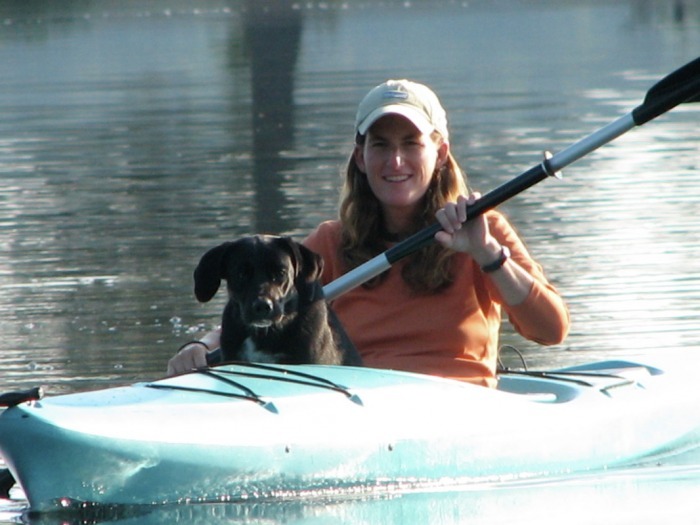 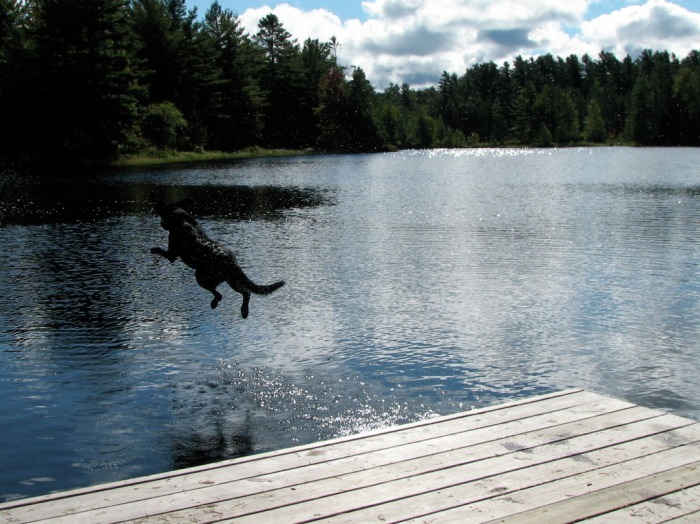 The life of an Adirondack dog, in memory. 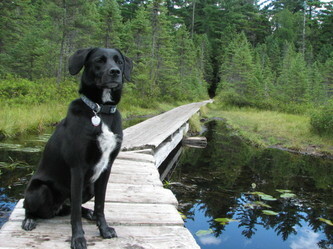 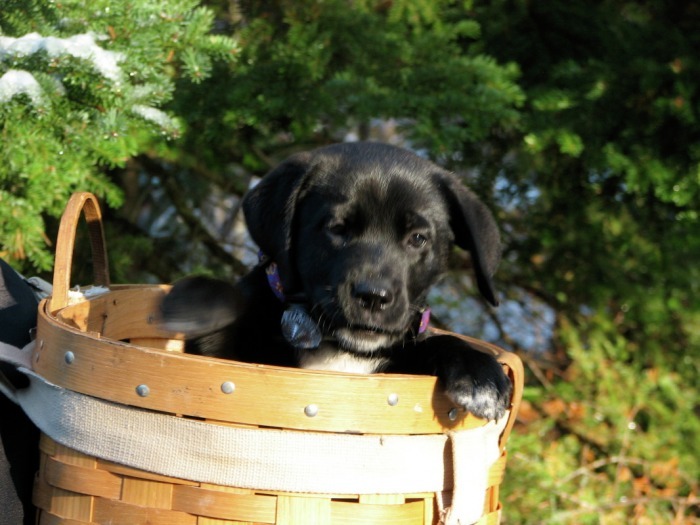 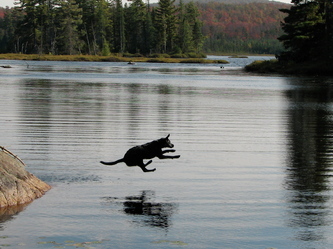 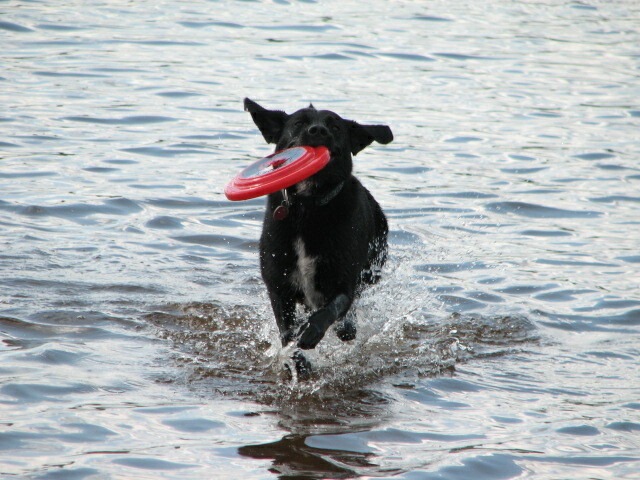 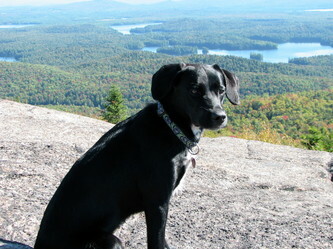 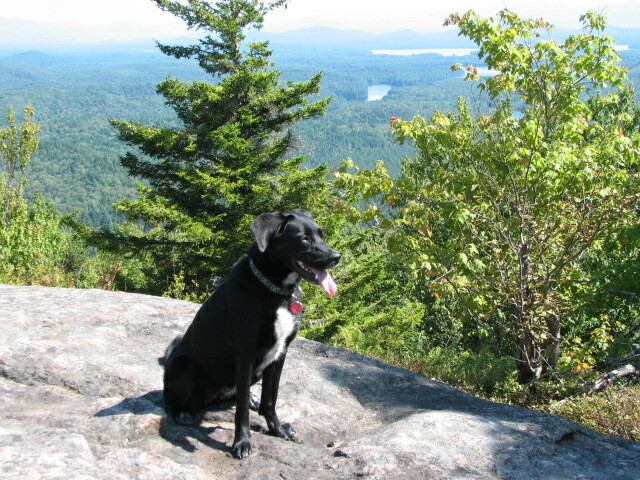 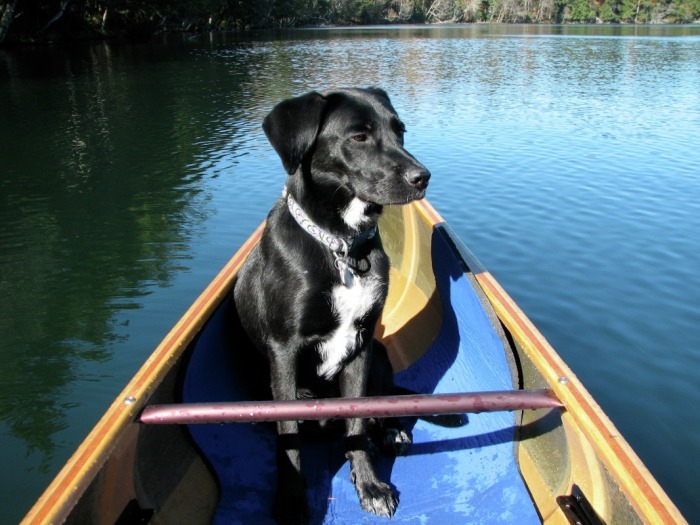 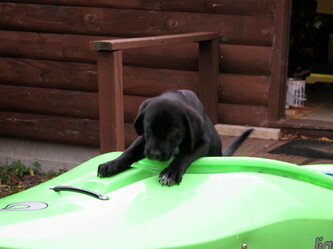 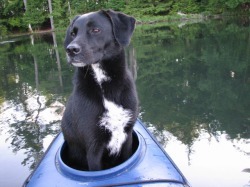 Meet Addie, a 4 year old lab mix who loved the Adirondacks, adventures and kayaking! If you have an active dog then you probably know you don't leave home with out them. 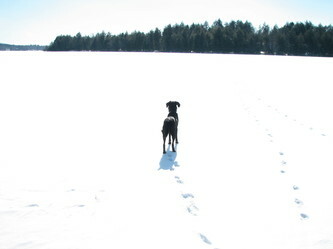 Addie was no different she did not like to miss out and could tell when we were getting ready to do something fun. 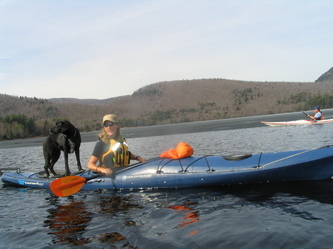 She was and is a part of the Placid Waters Kayaking family so we thought we would give her a spot light and let our customers enjoy some fun photos of her enjoying the Adirondacks. 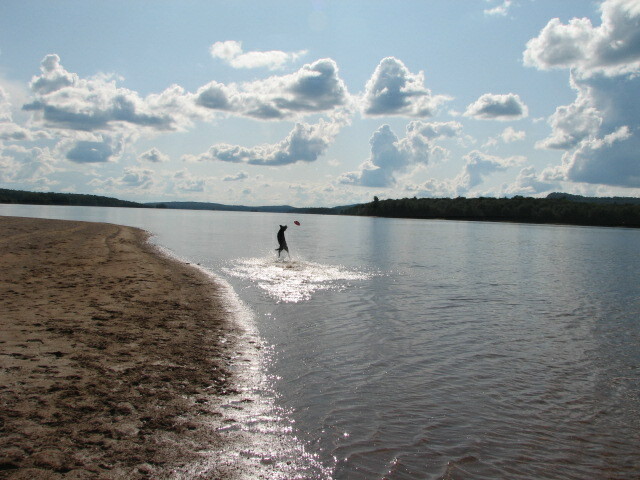 We lost her on December 20, 2010 to a freak accident while she was running through the woods. 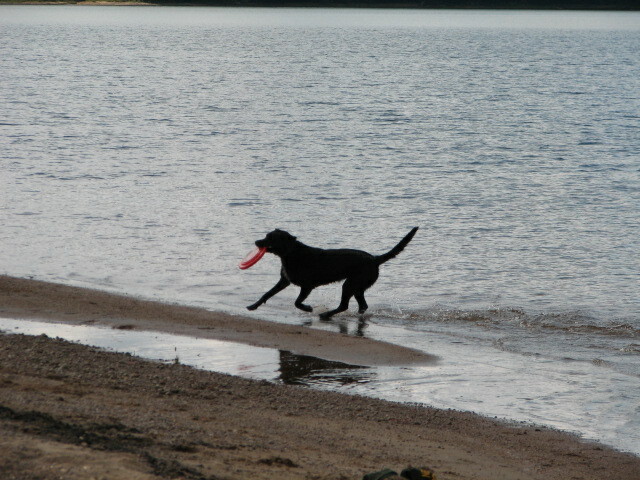 She is sadly missed. 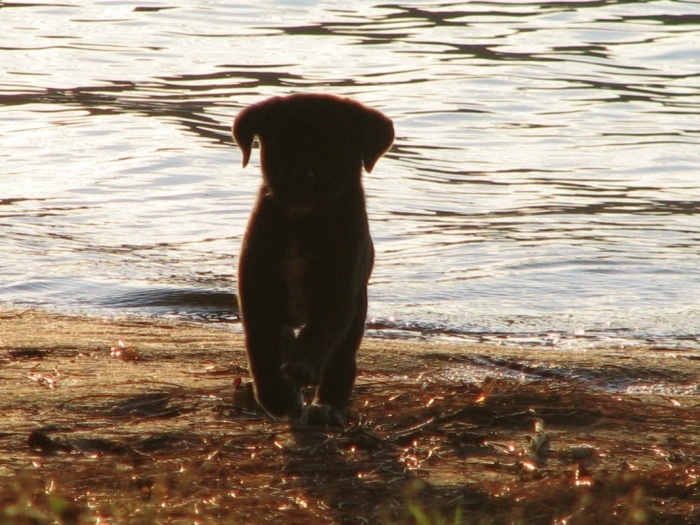 RIP Addie Girl.